The benefits of plants in your office space in Beijing? To bring aesthetic value, to help to reduce stress, to enhance employee attitude, to increase productivity, to decrease maintenance and operations costs and of course to improve air quality. 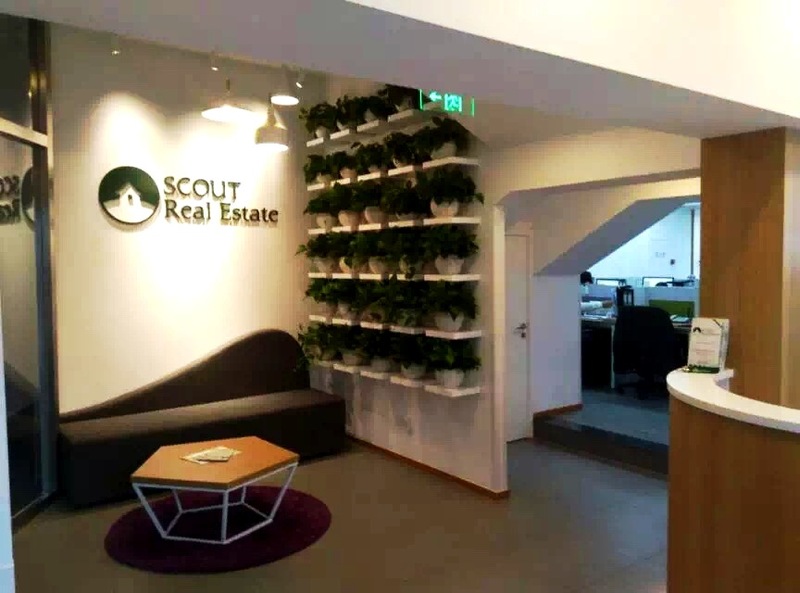 SCOUT Real Estate has just moved into new offices in Sanlitun and you will better understand the motivations behind the choice of settling a green wall in our Beijing Office. 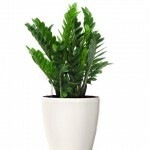 The aesthetic value is probably the most obvious return on indoor plant investment. It reflects appearance and condition of the property, but it is also a cost effective solution for corporate decoration, while guaranteeing a positive perception and contributing to well-being. Plants would even provide a expensive- looking as well as more welcoming and more relaxing place. Newcomer to China or not, you must have heard about Feng shui, the Chinese art of decorating and designing a space to attract and optimize positive “chi” or energy flow. Feng shui is based on the approach towards your front door and the direction in which it faces: this is the first area that people notice when they enter an office. Money Plant or Chinese Jade Plant or Crassula Ovata: Symbolizes prosperity. 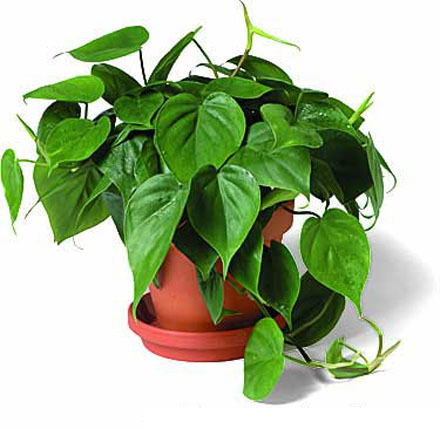 Money tree or Philodendron scandens: Symbolizes great abundance. 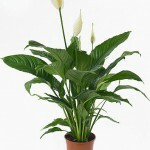 Peace Lily or Spathiphyllum: good for places with a lot of electronic equipment. 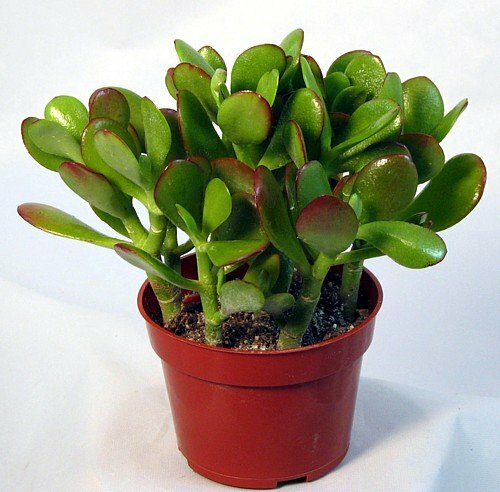 Gold coins plant or Zamioculcas zamiifolia: likely to attract more money. Known as potential reducer of the concentration of benzene, toluene, ethylbenzene, and xylene. Spider plant or Chlorophytum comosum: creates a relaxing atmostphere. Note: you should pay attention to the plant species you select for your office: cold or warm environment, natural light or not, direct exposition to sunlight… Specialists can guide you in your selection. Many researches conclude that individuals living in an environment surrounded by plants will be less stressed. 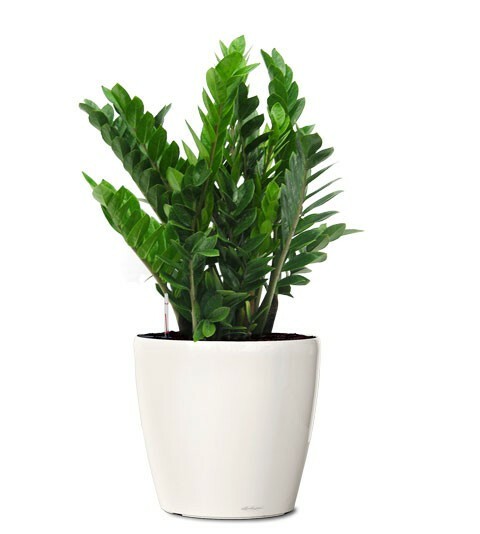 This is also valid in the office: plants significantly lower workplace stress and enhance productivity. Help to reduce blood pressure and to reduce stress, through visual exposure. 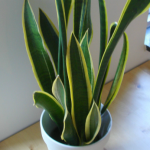 Reduce office noise: Studies show that a small plant could reduce noise by five decibels. 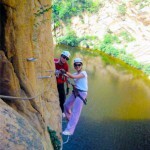 Have positive effect on employee perception and disposition. It would also play on employee retention and help to reduce absenteeism. Besides the use of carbon or electric filter, plants are a more sustainable method. Most dangerous chemicals (formaldehyde, trichloroethylene and benzene) originate from carpets, paints, and synthetic construction materials; they damage our immune system. 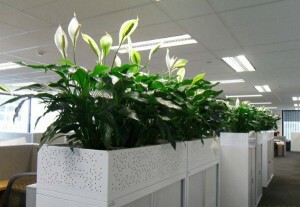 Micro-particles and chemicals, but not only: plants also decrease the count of moulds and bacteria in the air by reducing humidity levels indoors down to between 40 and 60 percent, which is the ideal level for humans.Another reason that could explain why employee are less sick when working in a space surrounded by plants. 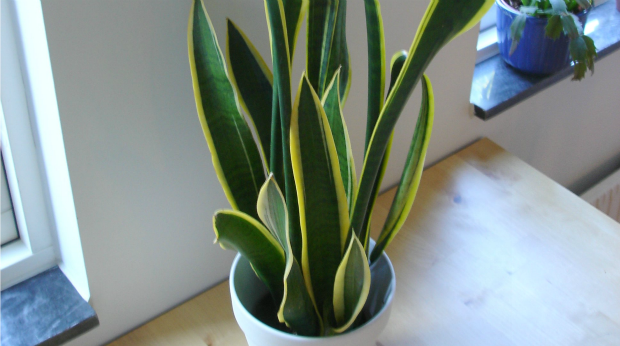 To know more about plants who can help to reduce the pollution in your office or in your home, check our previous article about plants that can reduce the air pollution indoors. And if you are wondering if you need to transform your office in a jungle, just keep in mind that usually three plants per cubic meter are enough to clean the air by breathing. Interior plants will not only give your office a Green design, but surprisingly or not, they will contribute to lower your Operations and Maintenance costs. How does it work? 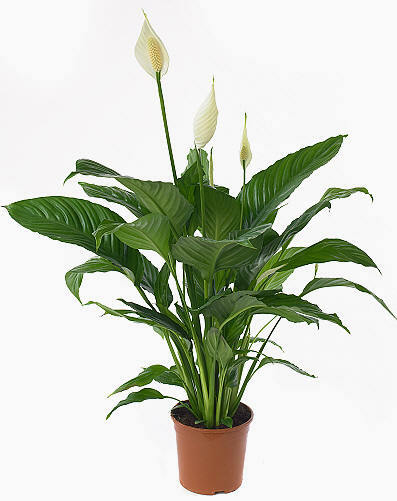 Plants are sweating (losing water), it contributes to lower the temperature and balance the humidity in the office. 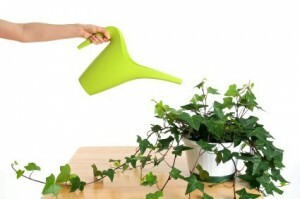 At the same time, plants also do absorb water. Thanks to a better regulated relative humidity in your office space, you will have less risks that wood materials start cracking while it will also avoid condensation. More in-depth studies also show that plants could significantly help to reduce heating and cooling costs. This is assuming your office building has good isolation… which is unfortunately not often the case in Beijing. 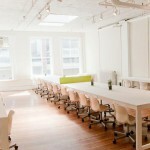 However more and more IAQ (Indoor Air Quality) is an index considered by Green Building Designers. Will the “ban half of Beijing’s cars” happen?